Barcelona boss Ernesto Valverde has said that his team have secured a dangerous 0-0 draw against Lyon ahead of the return leg of their Champions League round of 16. The Blaugrana failed to find an away goal at the Groupama Stadium despite their dominance and they now find themselves in a must-win situation to progress to the quarter-final stage. 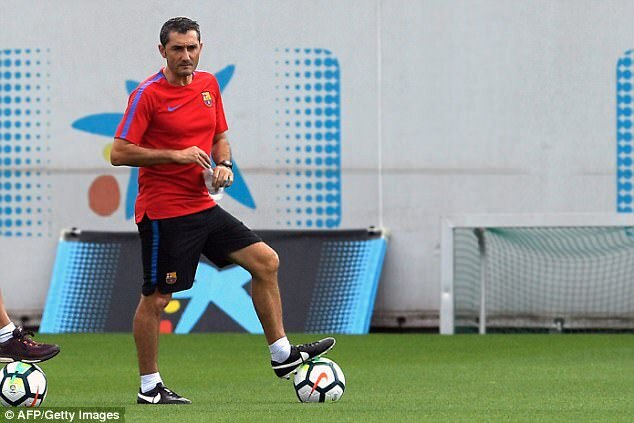 Speaking to reporters, Valverde stressed that the Blaugrana are strong with their performances at the Camp Nou but they face a tricky test against Les Gones, given the risk of conceding an away goal, which may enhance the visitors’ qualifying prospects, he said: “We are strong at home, but 0-0 is a dangerous result for the second leg. 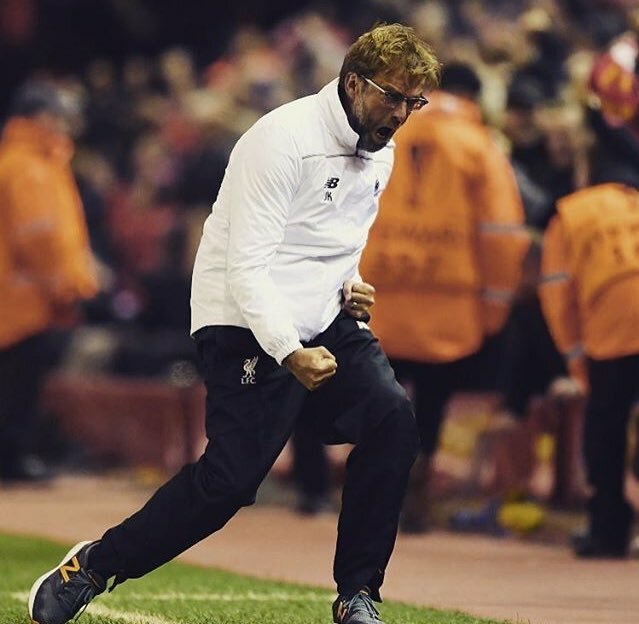 You have to win at home and the fans will have to push us, because everything’s to be decided. French striker Moussa Dembele has said that he needed some time in order to adapt to the new surroundings at Lyon. The young striker made the surprise move to Les Gones from Celtic during the dying stages of the summer transfer window and he has since made over 25 appearances for the club across all competitions. 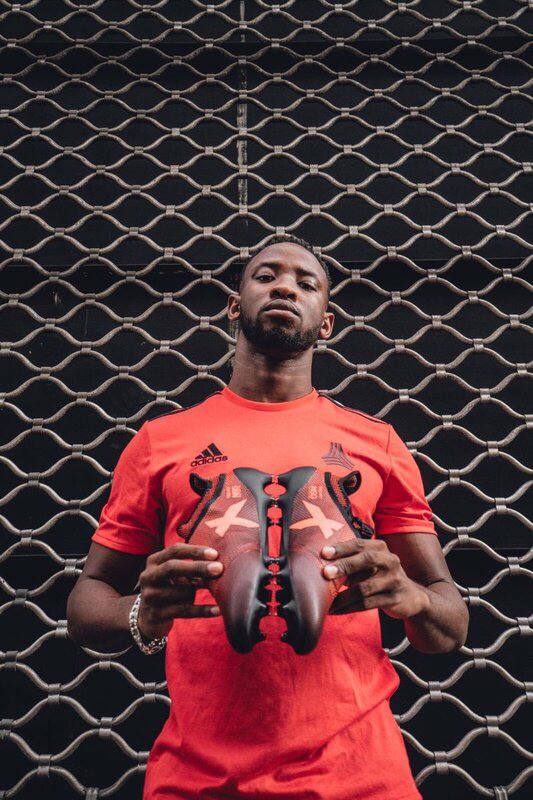 In a report covered by L’Equipe, Dembele acknowledged that he did not experience the best of beginnings with Les Gones, given he had come through a different style of play under Hoops boss Brendan Rodgers. He continued to explain the differences in tactics between Celtic and Lyon with the latter more profound to utilising counter-attacks. 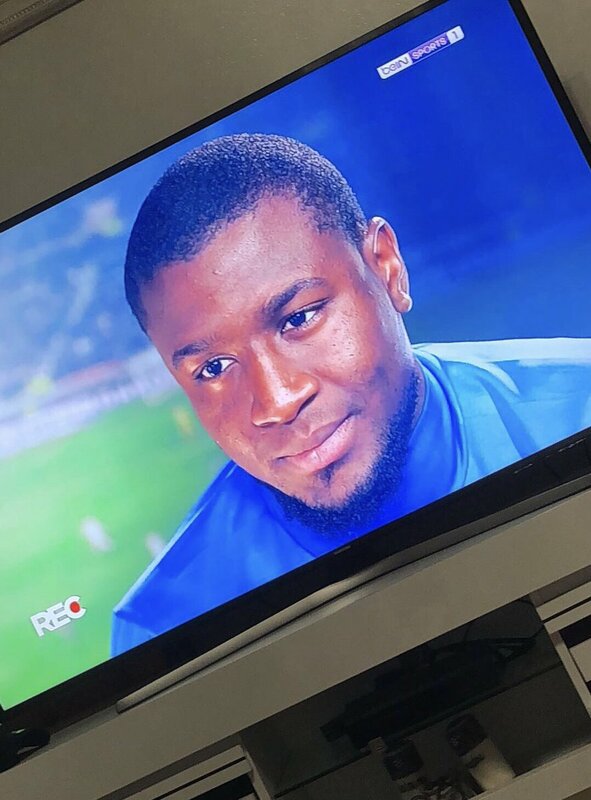 The representative of Tanguy Ndombele has suggested that any potential suitor would have to pay a staggering price, if they are to secure the signature of the Frenchman from Lyon. The 21-year-old has already caught the attention of Manchester City and Barcelona with his consistent performances during the current campaign but his agent has recently revealed that Napoli are also on the hunt for the enforcer. 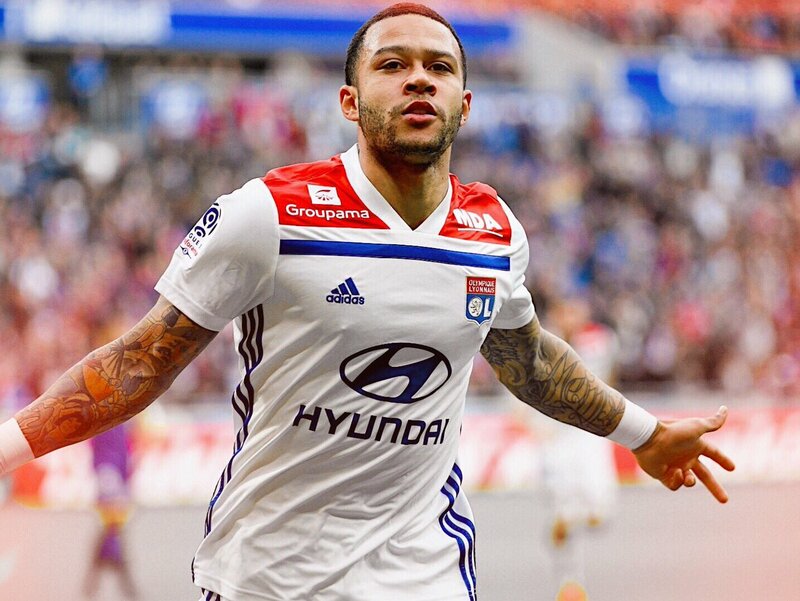 Lyon CEO Jean-Michel Aulas has stressed that Les Gones are unlikely to entertain the prospect of Memphis Depay leaving the club when the transfer window reopens. The Netherlands international has been in fantastic form for club and country over the past year and this has spread the speculation that he could pursue a bigger challenge away from the Groupama Stadium. 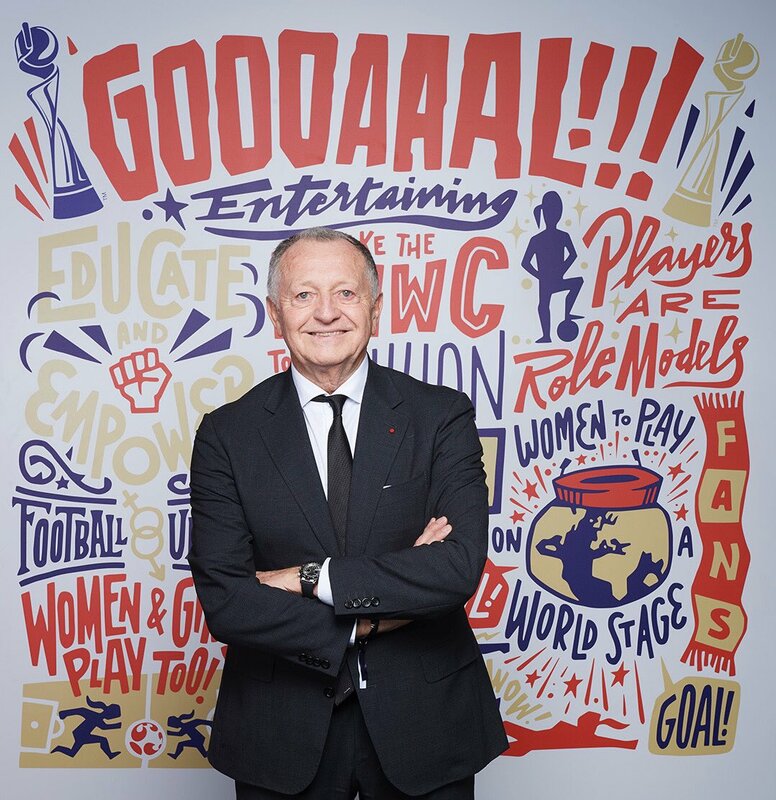 However, speaking to reporters, Aulas has dismissed the possibility of that happening during the forthcoming transfer window while indicating that the Dutchman himself has no ambition to leave the French giants in the near future, he said: “We will not let our star player go in January, we also want to keep Memphis for as long as possible. Liverpool Echo reporter Ian Doyle has claimed that Reds boss Jurgen Klopp could lodge a fresh approach to sign Nabil Fekir when the transfer window reopens at the turn of the year. 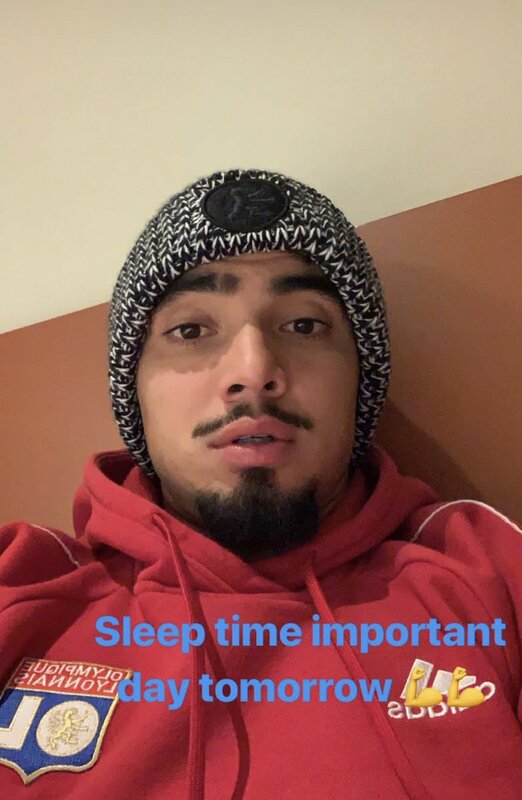 The Reds were on the brink of landing the Lyon captain during the summer but the move fell through before the World Cup after the Reds had concerns over his medical record. 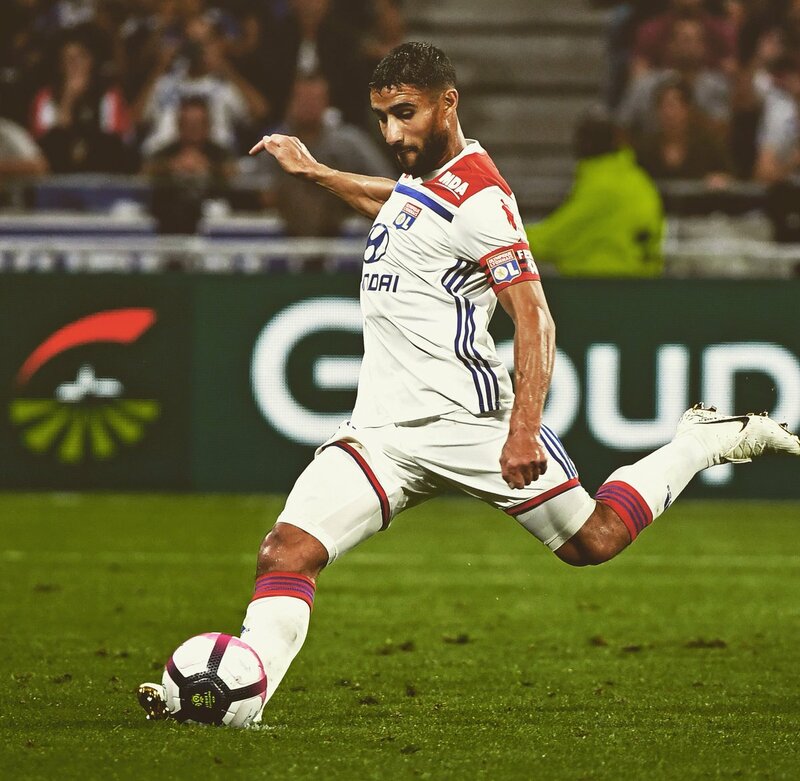 RMC journalist Jonatan MacHardy does not believe Liverpool will return for the services of Lyon captain Nabil Fekir during the ongoing transfer window. 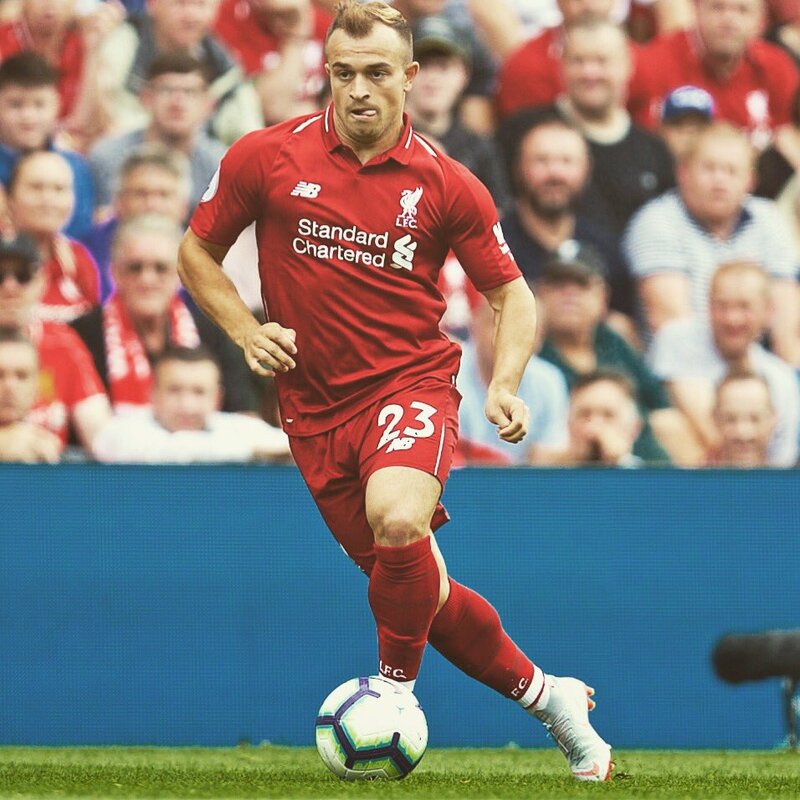 The France international came on the cusp of joining the Reds in June but the move was scuppered at the final hurdle with the Merseyside giants expressing concern over the player’s injury record.